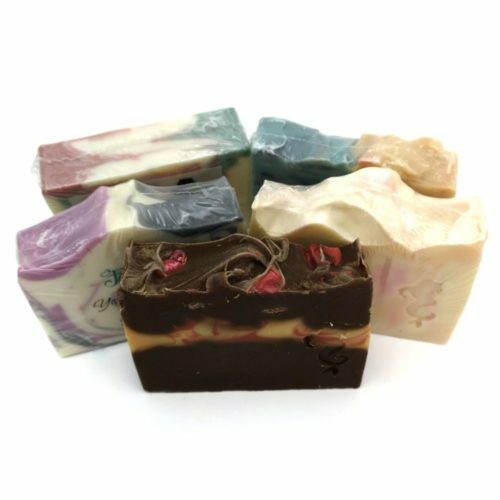 Home » Body & Health » Bath & Shower » Soap » Colourful Artisan Soap Inspired by Works of Fantasy! Magical soap to give you an escape from reality! 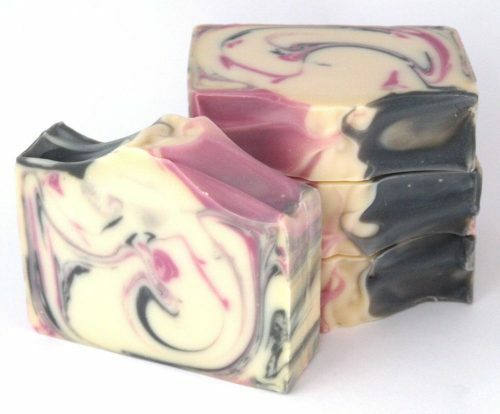 Soap inspired by works of fantasy full of colour and fragrance. All of my soaps contain shea butter, sweet almond oil or rice bran oil, and kaolin clay to treat your skin. Fun, fruity You’re A Wizard Berry!, dark and mysterious Dragon’s Breath, and unisex Thyme Traveller, and many more! Please see website for pictures of current stock available. Please see website for current varieties! 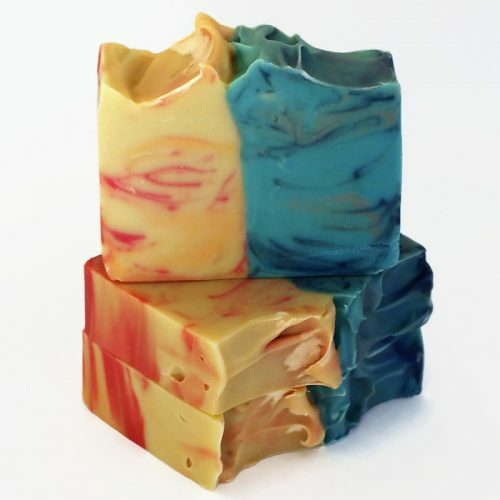 No detergents are used in my soaps - made using various oils and butters to keep skin soft. Palm free! Pickup in Chilliwack, BC, or can be shipped. Hi there! I'm Jessica, the woman behind Fantasy Soapworks. I create beautiful soap and bath products inspired by works of fantasy. There's nothing I love more than a hot bath with a good fantasy book! 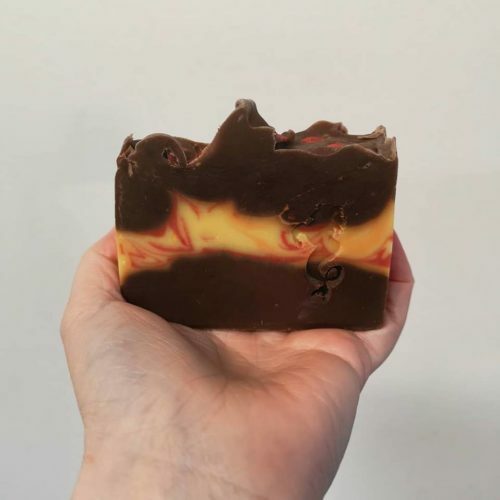 Keep a bar of the eye-catching Dragon's Breath soap by the sink, forget about the day's stress with a Unicorn bath bomb, save time in the shower with shower frosting, or have a custom gift set created for someone you love! All products are created by myself in small batches to ensure quality. Custom orders, wholesale, and consignment inquiries welcome! Proud professional member of the Handcrafted Bath & Body Guild and Health Canada compliant!